By all accounts, Disney’s Beauty and the Beast is a fine film. The characters are engaging, the music is enthralling, the animation is beautiful, and the story is a perennial classic – what’s not to like? There is, however, some material inherent in the film that raises some troubling questions about the appropriate roles of men and women in modern society and that is not immediately obvious at first glance. This should hardly be a surprise, of course, as Disney is rather famous for doing this sort of thing. Rather than ascribe sinister motives to Disney, however, I think it perhaps more apt to see how our own preconceptions of gender roles and social order are reflected within the film and how we are correspondingly blind to these same preconceptions. In brief: Belle and Beast’s relationship is not perhaps the most positive or realistic model to be held up before our children’s eyes as a demonstration of ‘true love’ and our belief in Belle as a modern, liberated feminist model is also, perhaps, somewhat misplaced. I want it more than I can bear. I want so much more than they’ve got planned. This is a girl who wants to escape, a girl who wants to do something with her life. She isn’t going to marry that ‘boorish, brainless’ Gaston and massage his feet before the fire like a good little woman – she’s going to go out there and experience things, see it all, learn and grow. This is inherently admirable in our current society and, even though the film is twenty years old, we believe and want these traits in our daughters and sisters and in ourselves (as case may be). Consider, however, how the action of the film serves to co-opt Belle’s dreams even while we cheer along the way. 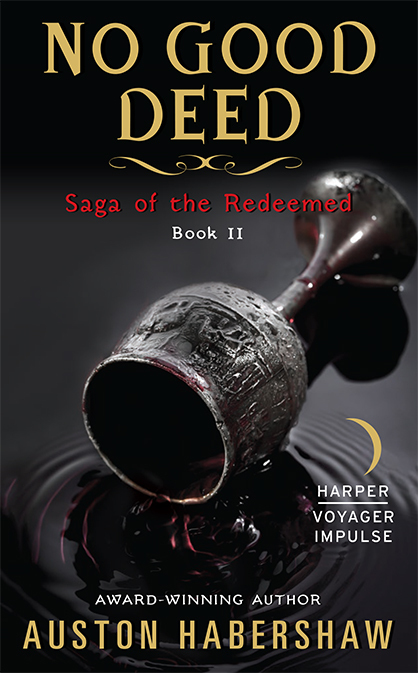 Belle, in the end, does not get the adventure she bargained for at all. If we are to assume that ‘they’ plan for Belle to wind up settled down with a good, strong man in the state of holy matrimony (a reasonable assumption, given the society depicted), then the only thing they don’t anticipate is which man it is she settles down for. Yeah, she doesn’t marry that jerk Gaston and live in that village, but she does marry some other jerk and lives easy commuting distance from that self-same village. The primary difference is the level of wealth, ultimately; the Beast is rich and has a massive library and a staff to serve Belle’s every need, while I doubt Gaston can offer similar accommodations in his rustic hunting lodge. We, the viewing audience, are meant to interpret the ‘adventure’ of Belle’s life as being kidnapped by a bitter, selfish man and then spending all her waking hours ‘repairing’ his personality by, essentially, mothering him into decency. Then, with her man thus repaired, she can marry him and live in his giant house with all the books and fine meals. Belle’s tale, then, is not one of freedom from societal concerns and social equality as it is one of domestic self-determination; she gets to pick and shape the man to spend her life with, and nothing more. 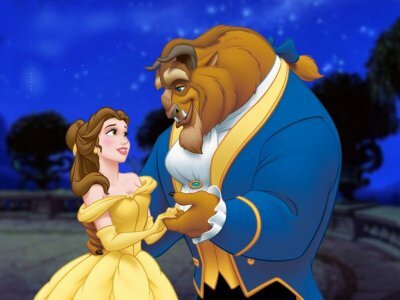 It must also be understood that Belle’s relationship with the Beast is not a healthy one. 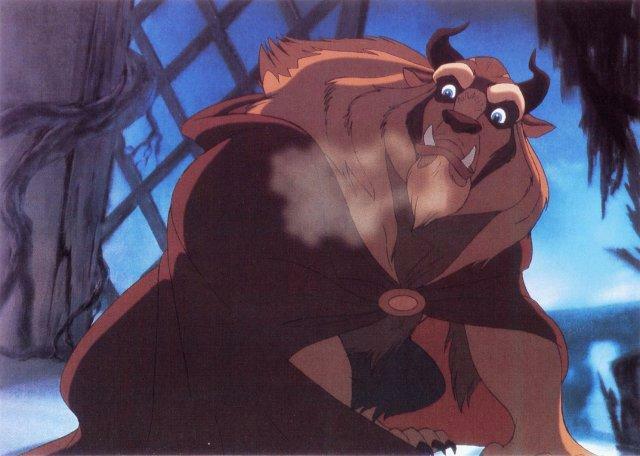 Remember: the Beast kidnaps an old man for trespassing and seems perfectly content to let him freeze to death in his tower until his attractive daughter shows up. The deal then becomes ‘I let your father go, you live here as my prisoner.’ Let’s skirt around the fact that this is a criminal act in and of itself and get to Belle’s reaction to this: She gives her word, and thereby binds herself to a man who is brutish, who denies her food, and who even threatens her for almost touching his stuff to such a degree that she flees into the night in terror. He, of course, saves her from the wolves, which makes her forgive him for his earlier misdeeds and decide he is misunderstood. They then have a snowball fight and everything is okay. Later, the Beast releases her from an imprisonment he had no right to levy in the first place so that she can save her father. She then proceeds to defend the Beast’s reputation to the townspeople and, in the end, decides to stay with her captor. Now, besides the fact that what I’ve described involves a lot of the tell-tale signs of an abusive relationship/Stolkholm’s Syndrome, we can see that the film is operating under the assumption that a woman can and, indeed, should expect to ‘fix’ her man and readily make excuses for his anti-social behavior. People, though, aren’t like cars or houses – one should not have to ‘renovate’ them to make them safe partners and, furthermore, one can’t reasonably expect such renovation to hold. No, seriously, this guy’s a winner. Now, of course, the film portrays the change in Beast as genuine. There is no indication that Belle is in danger of a resurgence of his terrible former self, for he has finally ‘learned to love’. Furthermore, in Gaston we can see true selfish wickedness and we are never given any reason to suspect his personality might be otherwise. This, for some, stands as proof-positive that the concerns expressed above are just so much academic hand-wringing, but that more indicates our acceptance of the potential reality of such a story than it does the inaccuracy of the critique. What I mean is this: we believe this story as reasonable because we believe such stories are plausible and, indeed, ideal, even though reality shows us this isn’t true. We accept the fact that Gaston – the rustic, self-made, hardworking man – is the villain while the Beast – the spoiled, selfish, rich kid – is the hero without reservation or doubt simply because the story shows it to be so, without ever thinking about what the story is getting us to agree to in the first place. When stripped of the story’s ‘spin’ (or so to speak), we can see that Gaston is not, necessarily, the worse choice. 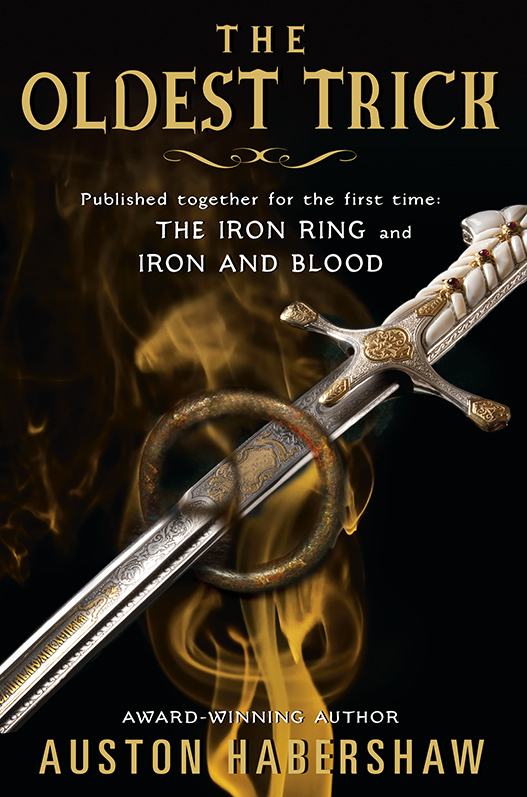 He is portrayed as such by the writers, who have chosen Beast as the victor because that’s what the original story has laid out. This original, of course, was written in the 18th century and primarily serves as a moral guide for what kind of husband a woman should seek and, furthermore, the kind of rewards she will receive in exchange for obedience to said husband and father. So it is that we blindly accept a story that is, essentially, not so far removed from the centuries-old original. In it there is the window-dressing of female liberation, but what is really shown is a changing understanding of how women ought to find themselves a husband to support them. Now, this doesn’t mean the movie is a bad one – as said above, it is a wonderful tale – but we should be careful to allow our daughters to view it as a kind of ideal; it is not. The Beast is not the kind of man that should be married after a mere weekend’s courtship (and neither is Gaston, for that matter), and to suggest to our children that such behavior is ideal or even normal is potentially destructive. Like all fairy tales, it needs to be understood within a kind of cultural context that children aren’t necessarily equipped to understand. That doesn’t mean they can’t view and enjoy such tales, but parents should take care to present other and more positive role models for girls by way of comparison. Posted on October 22, 2012, in Critiques, Theories, and Random Thoughts and tagged Beauty and the Beast, daughters, Disney, fairy tales, fantasy, feminism, marriage, role models. Bookmark the permalink. 3 Comments. It’s interesting to compare how the fairy tale is being presented on Once Upon A Time. They don’t pretend the “beast” (Rumplestiltskin) is anything but a beast. In the most recent episode he commits an act that really can’t be redeemed. I have to wonder how they will ultimately resolve it–overlook it to satisfy the “RumpBelle” shippers, or give the story the unhappy ending it actually deserves. That’s interesting. I haven’t been watching Once Upon A Time (I caught an episode here or there and felt like I was fundementally missing something, so I stopped), but I agree it will be fun to see what they do with an ‘irredeemable’ beast character. I would make the argument that Rumplestiskin comes from different cultural stock than Beast, but that’s kind of a side-issue.